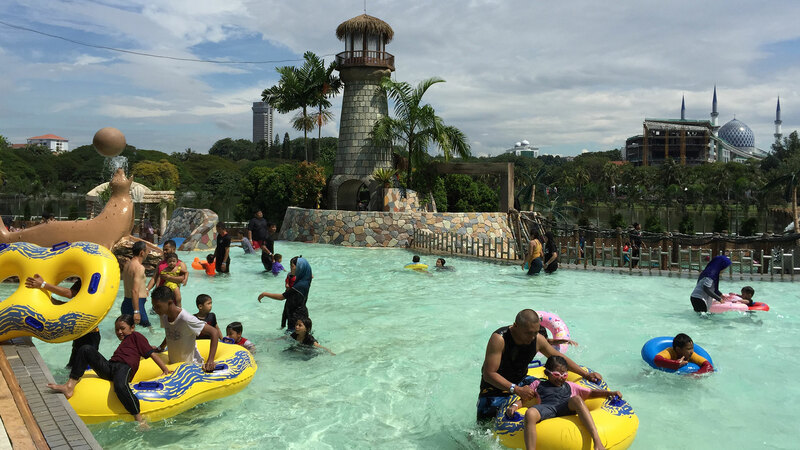 Wet World Water Parks - Fun in the sun at Wet World! By providing us with your E-mail address, you are agreeing to receive updates, as well as promotional material from Only World Group (OWG). Get informed about promotions and highlights! By providing us with your E-mail address, you are agreeing to receive updates, as well as promotional material from OWG.